The streets of Chicago in 1886 are full of turmoil. 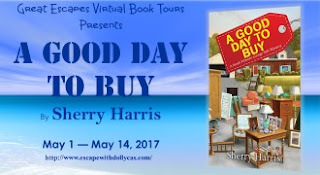 Striking workers clash with police…illness and injury lurk around every corner…and twelve-year-old Addie must find her way through it all. 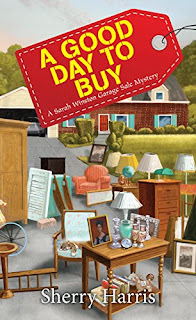 Torn between her gruff Papa—who owns a hat shop and thinks the workers should be content with their American lives—and her beloved Uncle Chaim—who is active in the protests for the eight-hour day—Addie struggles to understand her topsy-turvy world, while also keeping her family intact. Set in a Jewish neighborhood of Chicago during the days surrounding the Haymarket Affair, this novel vividly portrays one immigrant family’s experience, while also eloquently depicting the timeless conflict between the haves and the have-nots. City of Grit and Gold tells the story of a 12 year old girl named Addie, who lives in Chicago in the 1880's. Addie lives with her family in a Jewish neighborhood. Her father, a German immigrant, owns a small hat store. When Addie's Uncle Chaim becomes involved in the Haymarket Affair protests, Addie's life changes. This is a beautifully written historical novel set during a period that I knew very little about. I found the setting (a Jewish neighborhood in Chicago, 1886) and the historical events (the Haymarket Affair) fascinating. 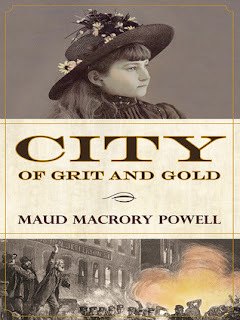 City of Grit and Gold is a middle grade novel, and it is a fine read for young readers who want to combine a compelling story as well as interesting historical details. This is also the story of immigrants, and the message is powerful. "Oh, Mama, this country is like a puzzle with all the right pieces but they can't be arranged correctly. . . . The laws allow people to vote and speak freely but then the companies have more power because they can give and take jobs. People must be able to work to feed their families. If you're hungry, what use is it to speak freely?" (p. 73). The descriptions are so evocative and vivid: "Addie had seen the contents of the hatbox only once, when Mama was rifling through it to find a paper with the stamp of Bohemia on it. There were folded papers, a few old photographs of people Addie didn't recognize, and a collection of hair ribbons that she and Miriam had worn as little girls back in the old country. The silk was frayed and colors fading, but Mama stored them as though they were precious coins to be used in a time of need" (p. 85). As well as the historical setting, I found the details of everyday life for Addie and her family very interesting. Addie is a strong and brave girl who dreams of being a doctor someday. She is torn between family loyalty and sorting out what she feels is right; she wants to help her Uncle Chaim and also be loyal to her parents. I cared about what happened to her and to her family, and found this an engrossing read. 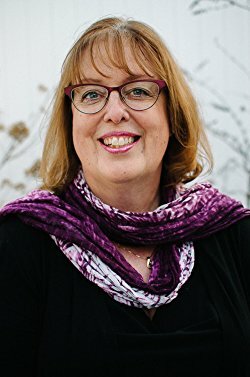 I recommend City of Grit and Gold highly for school libraries, for homeschooling families, and for anyone who has an interest in this fascinating period in American history. I received a copy of this book from Allium Press.